When you and your spouse file for divorce, you will have to determine how marital property will be divided between the two of you. While this may be straightforward for couples who own few assets, for some, working with a Dayton complex property division attorney is essential to protecting their best interests. Ohio law, as explained by the Ohio State Bar Association, states that all property acquired during the course of a marriage, regardless of which spouse acquired it, is considered to be a marital asset. All marital assets are subject to the laws of equitable distribution, which many judges in Ohio interpret to mean as the equal division of assets amongst parties. 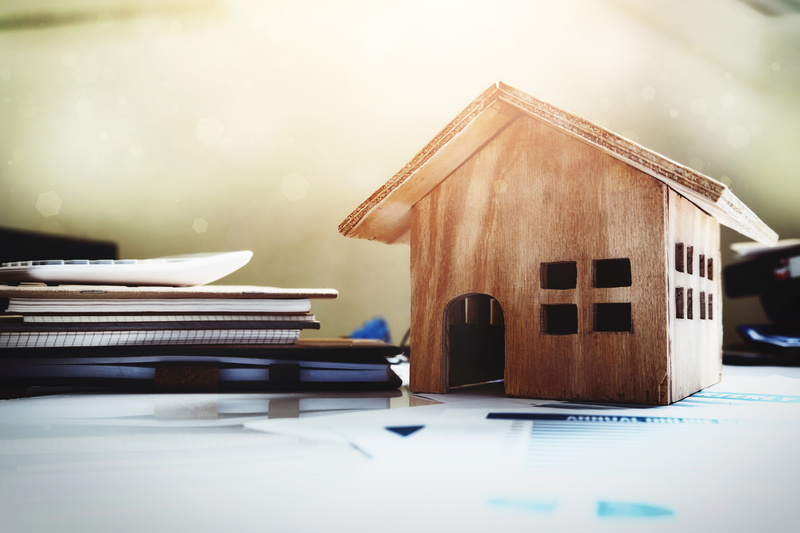 The only property types that are considered separate, and therefore not subject to division, are gifts made to a spouse, inheritances, and property acquired prior to the marriage. Personal valuables, such as antiques. In addition to the above, a spouse may have hidden assets, which are those assets that have been intentionally withheld from the other spouse for the purpose of preventing these assets from being distributed during a divorce. If you have any of the above types of property, working with a knowledgeable complex property distribution attorney is a must. An attorney can guide you through understanding the differences between marital and separate property, and which property you own may be subject to division; work with experts for the purpose of valuating a business or other investments, just as real estate and stocks; uncover hidden assets in a divorce; and confront issues of misconduct or the mismanagement of assets, which could have an effect on a judge’s decision regarding a property division settlement. An attorney can also assist you in negotiating a fair property division arrangement with your spouse, and will represent you during mediations. In the event that an out-of-court settlement cannot be reached, an attorney can properly represent you during litigation. How your assets are divided during a divorce can have a significant effect on your future. If you are the owner of complex types of property, do not attempt to value and divide these property types on your own; instead, contact the Comunale Law Office today for legal services you can count on. We have been assisting clients with complex property division for years, and are experienced in and out of the courtroom. Reach us today online or by phone to schedule your consultation and learn what we can do for you. If you have been charged with a crime in the Dayton area, you need an experienced criminal defense attorney on your side. The attorneys at Comunale Law Office fight to defend the rights of our clients. We have built our reputation on getting results. Our personal injury lawyers at Comunale Law Office have litigated for their clients that have suffered from injuries from vehicle accidents, hazardous products, medical malpractice and dangerous job conditions successfully gaining compensation for any losses. Do You Have Questions? We Can Help! Providing over 20 years of quality, experienced legal services for Dayton Ohio and all of the Miami Valley.